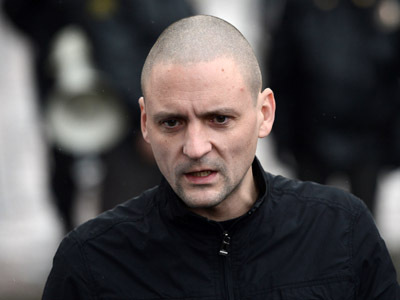 Leftist opposition activist Konstantin Lebedev has admitted his guilt in organizing mass disorders during the May 6 anti-Putin rally on Moscow’s Bolotnaya Square, Russian media reports. Now the criminal case against Lebedev, a Left Front movement activist, will be forwarded to Moscow city court, the Russian Prosecutor General’s Office said. Since he confessed to being among organizers of last year’s violent clashes between protesters and police, the case will be heard in a special, simplified procedure, his lawyer told Lenta.ru news website. That also means that the suspect can get a shorter jail term. Meanwhile, the investigation of the so-called ‘Bolotnaya Square case’ is still ongoing. Another suspect in the case, Left Front leader Sergey Udaltsov, stated that Lebedev displayed “unacceptable weakness” and “let his comrades down.” He admitted his guilt only because he hoped the punishment would be eased, Udaltsov said in his Twitter micro-blog. 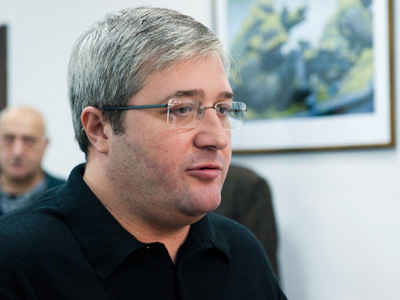 Udaltsov and Lebedev - along with another opposition activist Leonid Razvozzhayev, and former Georgian MP Givi Targamadze – are suspected of organizing riots in Moscow on May 6, a day before Vladimir Putin was sworn in as Russian President. 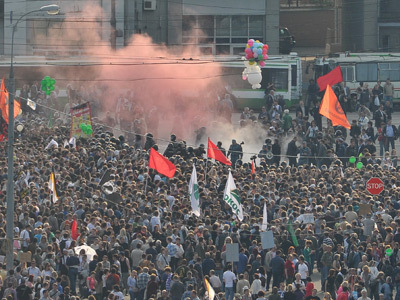 The protest march against alleged election violations ended in violence. Dozens of people were arrested for attacking police and provoking unrest. 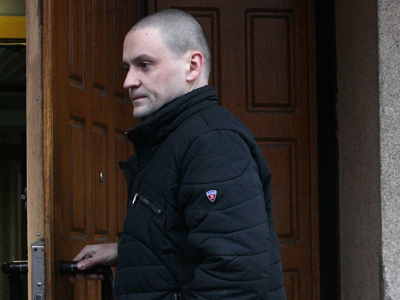 Around 20 people are facing criminal charges over their participation in the events. 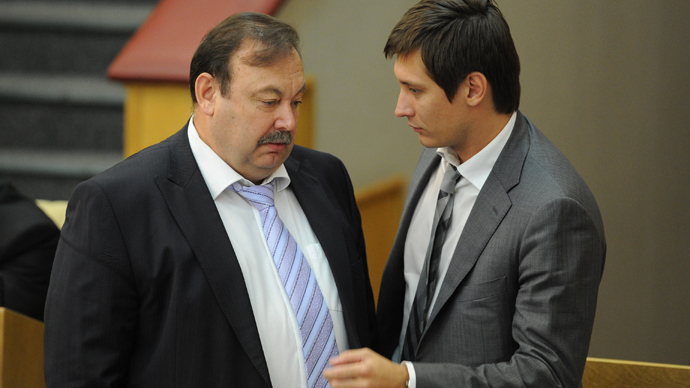 Only one verdict has been delivered in the case so far: Maksim Luzyanin was sentenced to four-and-a-half years in jail. The Prosecutor General’s Office also accused the four of planning further unrest in other areas around Russia. “For that purpose, the accomplices were organizing the so-called training camps in [several Russian cities] as well as in the republic of Lithuania; they were also recruiting participants for planned riots..,” the Prosecutor General’s Office stated. The probe was opened after investigators examined the claims made in a controversial documentary “Anatomy of a Protest 2” aired on Russian NTV channel early in October last year. The film showed what its producers claimed to be footage of the suspects’ meeting with Georgian officials in the Belarusian capital of Minsk in June 2012. The participants of the gathering allegedly discussed preparations to organize mass riots against Putin’s government in Moscow and other cities with financial backing from abroad. In January, the Bolotnaya Square case and the criminal case on plotting mass disorders were consolidated. 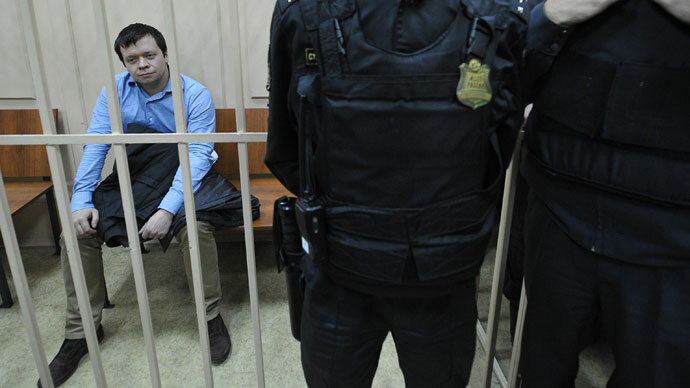 Sergey Udaltsov is currently under home arrest, while Razvozzhayev and Lebedev are kept in pre-trial detention centers. On February 21, a court in Moscow sanctioned in absentia the arrest warrant for former Georgian MP Givi Targamadze.